Cloud VPS Servers is with 1000 GB bandwidth and 20 GB SSD storage. Buy Linux VPS Servers and get 2000 GB bandwidth and 2 GB Ram. 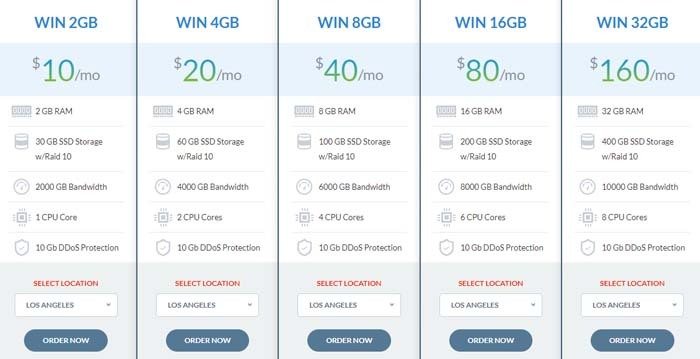 What is the money-back guarantee on IO Zoom hosting plans? 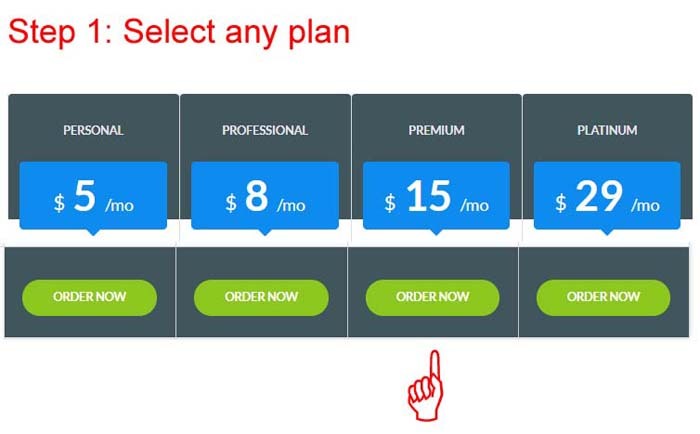 All IO Zoom hosting plans are backed by a standard 30-day money-back guarantee. You can easily cancel your plan within this period and get a full refund. Refund is only possible for the amenities included in the plan. If you ordered some add-on services, the refund policy may vary. What is the billing cycle for hosting plans at IO Zoom? IO Zoom charges on a monthly basis. When you select a plan you will be charged every month around your plan renewal date. WordPress plans have different billing cycles: Semi-annual, annual, and biannual. Your card should be valid in order for successful renewal of the plan. How often are IO Zoom coupons released? IO Zoom offers coupons for its new customers every month, however, coupons can go out quickly. If you have made up your mind to use IO Zoom it is best to quickly sign up using any available valid coupon. IO Zoom is an upcoming hosting provider that may be new to the market but is quickly gaining ground with high-quality SSD Cloud Server hosting. They basically provide VPS hosting with several server options. Based out of Houston, Texas, they have data centers all over the US and one in Europe. They are one of those hosting providers that guarantee a 100% uptime. The VPS hosting plans at IO Zoom are cheap and offer robust features needed by any online business looking to grow by leaps and bounds. With each plan, 10 GBPS DDoS protection is included for free. The high availability failover cloud server can be utilized for as cheap as $5 per month. You can opt for a fully managed server for no additional cost. Daily Snapshot backup is also included for free. 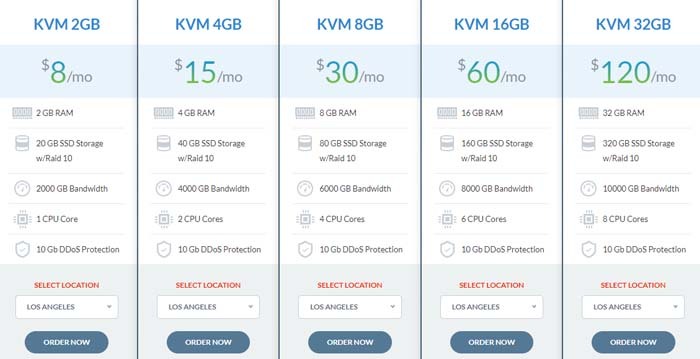 There are five plans with varying storage, memory, and bandwidth options. 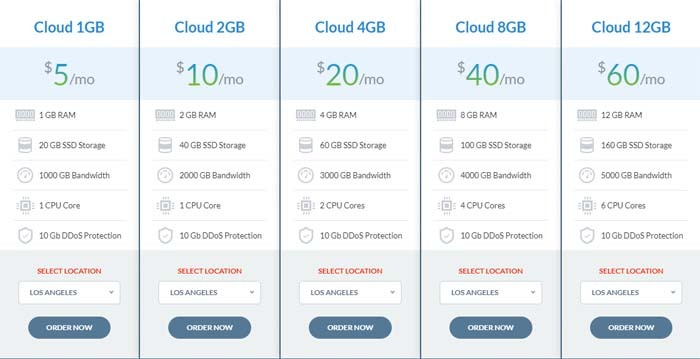 You can choose the data center you want for your hosting. IO Zoom offers high performing Linux-based VPS hosting with SSD RAID 10 storage. In addition to the offered resources with your plan of choice, you add on other features/services for a small fee. You can also benefit from their free migration assistance to transfer your websites. IO Zoom offers plans specifically for WordPress websites as well. Their managed WP VPS Server is the best choice for those looking for powerful hosting with expert management. Again, with these plans too you get speedy SSD storage vital for WP content management. It is fully optimized for WP with free daily backup. The resources are again the same as Linux and Windows; however, these plans are optimized for WordPress. If you are looking for shared cloud hosting for your WordPress website, IO Zoom has that possibility. With these plans, you get high availability, free migration, high security, and daily backups. You can also try out these plans for 3 days. The standard money-back guarantee also applies in addition to the trial. There are three more plans that offer unlimited websites and scaled up memory and storage. IO Zoom provides an easy way of applying coupon codes. Just in three steps. 1. Select any plan you wish from IO Zoom. Just like below. 2. Find your perfect domain name. 3. Now finally apply your promo or coupon code. After clicking "Validate Code", you will get a discount.